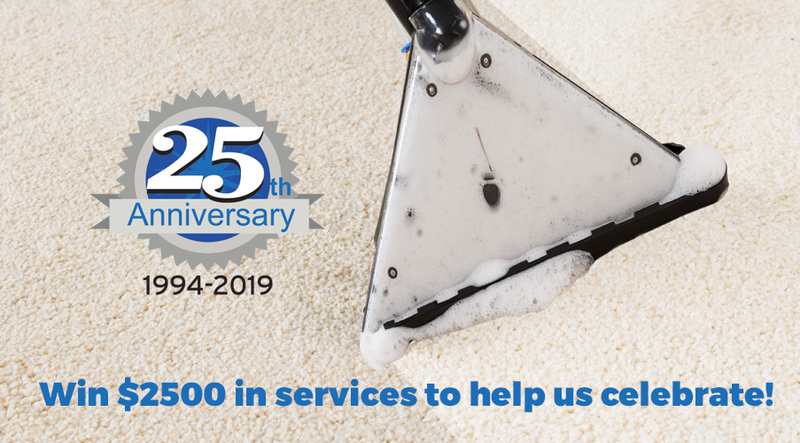 Win $2500 in services and celebrate our 25 years in business! To enter to win, receive a ballot for every service you purchase. Get Your Fortis BC Rebate! 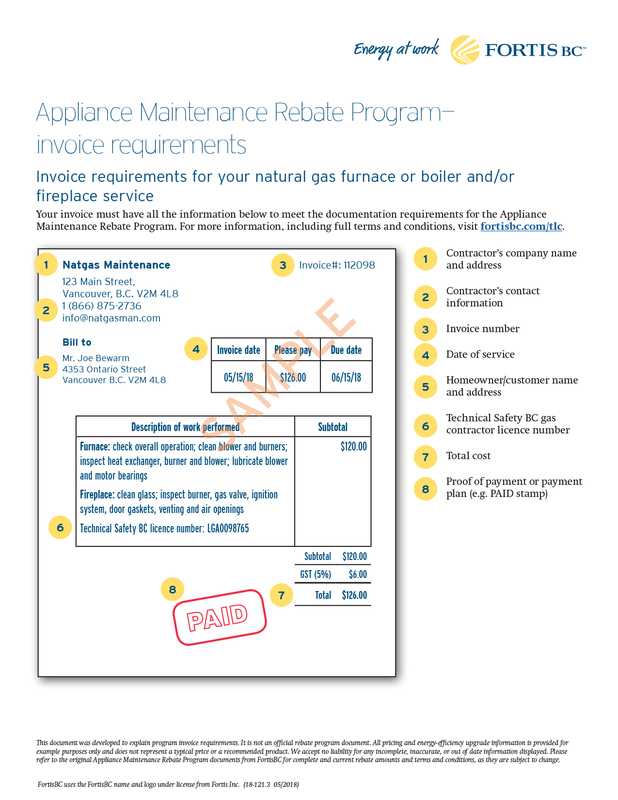 Get more information on how your can get your $25 rebate – contact us today! 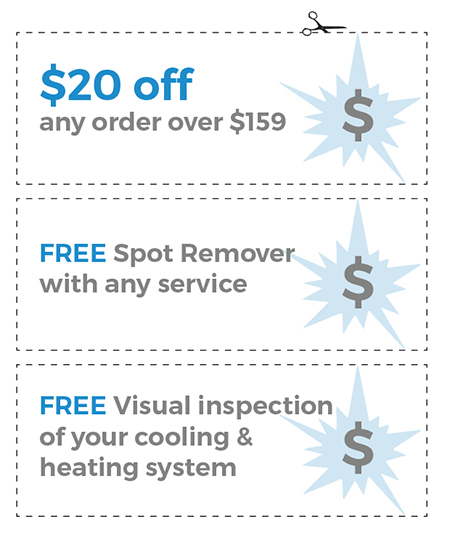 Click to download your coupons – we value your business!